Captain Luke Wass is the owner and operator of Wass Tours. He has been fishing his whole life and has been running charters in the are for many, many years. 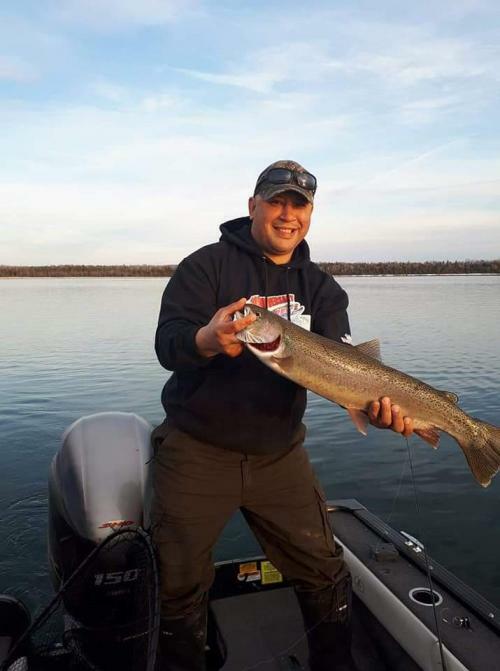 Captain Luke is an avid and experienced angler and is happy to welcome both complete beginners and seasoned pros aboard. 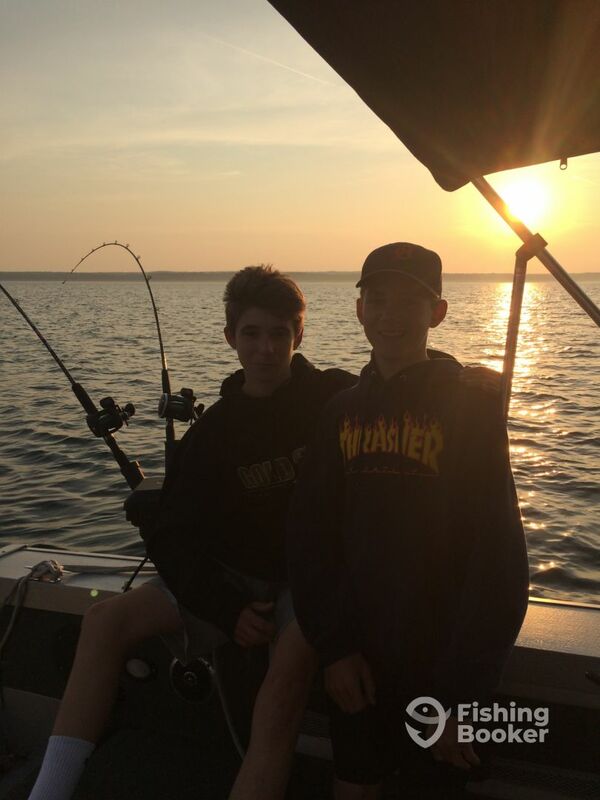 He will talk you through all the techniques you will be using, and will even tell you about the local history and culture as you spend your day fishing in the serene beauty of Lake Huron.